The saying “you have never known love until you have been loved by a dog” is so true, and has never ever rung true for me until now. Today marks the 6th official month Cotton has been with us, and to say we are happy is an understatement. We made a little montage using Magisto app, to commemorate our six months together, and while making, it was really heartening to see the changes cotton has undergone with us! Of course, we cannot take credit for her other progress like overcoming seizures, as she “stopped” having seizures three months before her homestay with us. So a big shoutout once again to her fosterer, who apparently also has an older dog with seizures, and hence experienced with handling such dogs. Wish I could meet her one day to thank her personally and her schnauzer cause that may be cotton’s only friend! 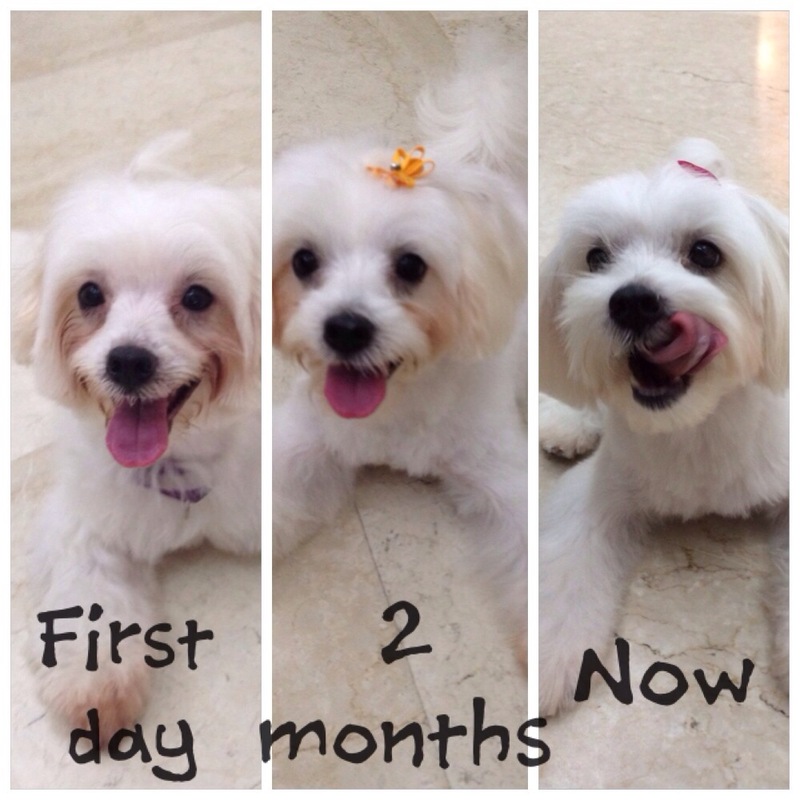 Happy 6th month anniversary cotton, we love you!